Prague's Old Town is without a doubt the heart of Prague. 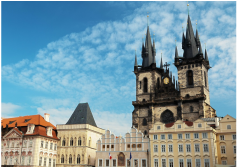 It is the part of the city that is home to many of Prague's most historical sites. My Old Town tour will take you through more than a thousand years of history, from the tenth century to the present. 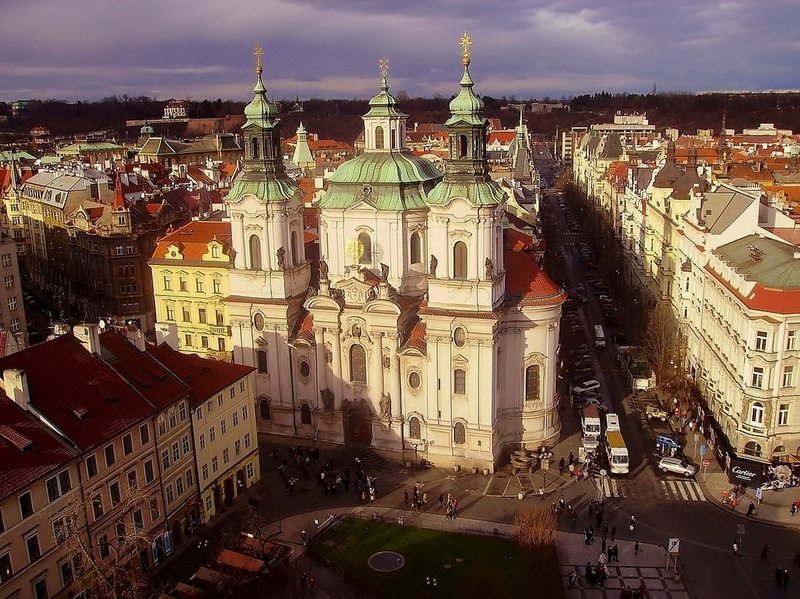 Walk through Prague's medieval streets as you explore it's architecture, history and culture. I'll take you off the beaten path as much as possible, giving you a real local flavor - and beating the crowds! 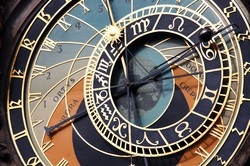 Prague's Astronomical Clock is one of its most famous landmarks and is the 3rd oldest of its kind in the world. 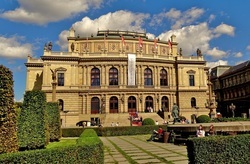 The 19th-century Neo-Renaissance Rudolfinum is the home of the Czech Philharmonic Orchestra.